When I think about nail polish for summer, bright colors is the first thing that comes to my mind. But this season is a bit different, instead of all brights , the color menu of this year also includes plenty of whites, neutrals and my favorite: PASTELS! 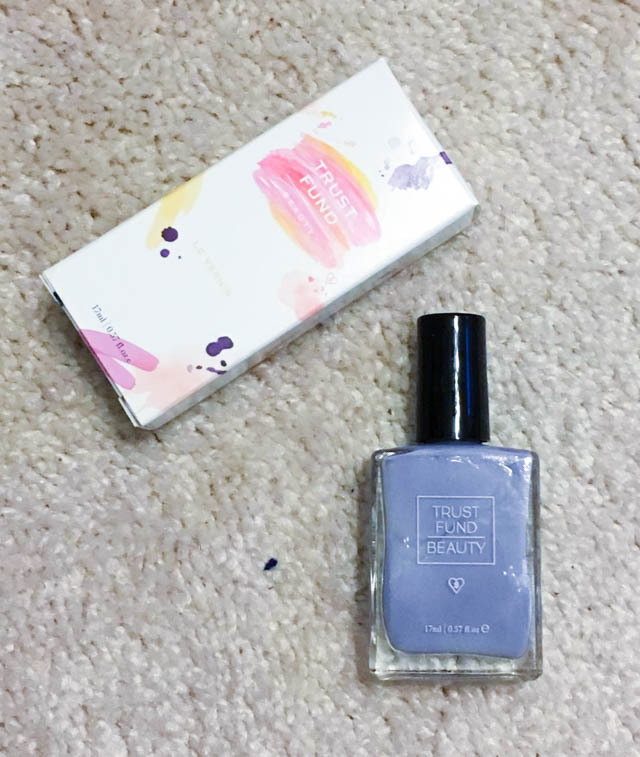 If you're looking for the perfect summer shades you just need to take a look to the Trust Fund Beauty Nail collection. I've been using the same brand of nail polish for what it seems forever now, and while I still love it I have to admit that the quality it's nowhere near of Trust Fund. First of all, this is a 100% Vegan and Cruelty Free brand. All their nail polishes are 10- FREE. The nail polish has a thin (almost watery) texture that can be a bit messy when applying but at the same time the colors are opaque and you can use only one coat, or two if you want more opacity. The result is a pretty mani that will stay perfect for at least 5 days, no base or top coat needed. I absolutely love the rectangular bottles that make this polish stand up from the other ones on my collection. Also, the names are just hilarious and they always put a smile on my face. Do U know who my father is? Described as a dusty medium pink. This is almost a neutral pink with a glossy finish that makes the color pop. Perfect for al of those who prefer to wear the same nail polish until they finish it. Elegantly Wasted is described as a dark lilac, but to me it looks like a pastel blue with lilac hues and a bit of grey. This color is my favorite of all three. Flirty and dirty is described as a deep dusty rose. In my opinion this shade is a light mauve with a little bit of shimmer. This is my kind of pink, the shade is the perfect shade for dark skinned girls. 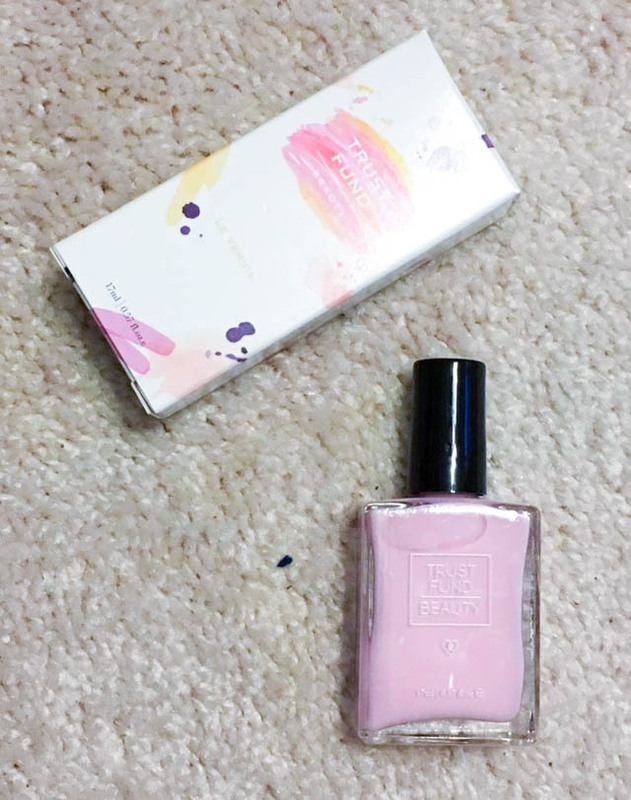 Have you tried any Trust Fund Beauty Nail Polish before? Which one is your favorite?